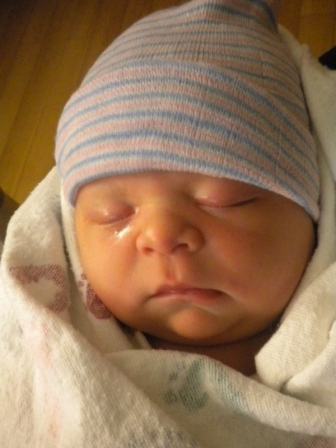 Olivia's Surrogacy Story - Building Families, Inc. 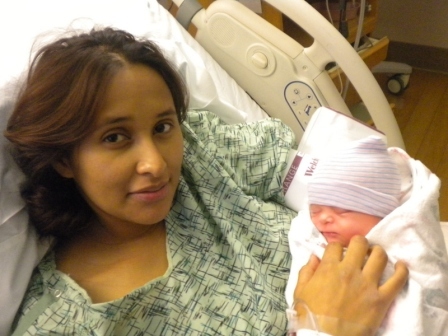 In June 2009, Olivia brought much joy to her first Couple when she delivered their son. She decided she wasn’t done making a difference as a Surrogate Mom so she came back to help another special Couple. 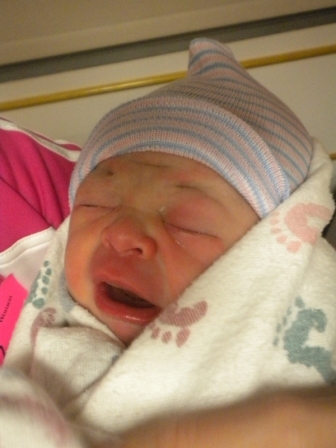 When Olivia went into labor in the wee hours of the morning on January 15, 2011, it was déjà vu for Breann. When she got to the hospital she quizzed Olivia about the timing of all of her own children’s delivery time as she remembered clearly that it was the same timing with the last surrogacy. Olivia confirmed that this is the time of day she goes into labor. But one big difference was the size of this baby. 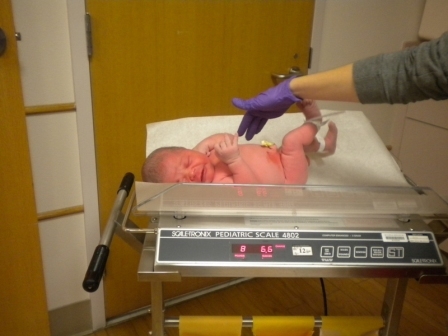 This was the biggest baby she ever had weighing a whopping 8lb 6oz! There was not a dry eye in that delivery room when these new parents saw their baby boy for the first time. Awwww!